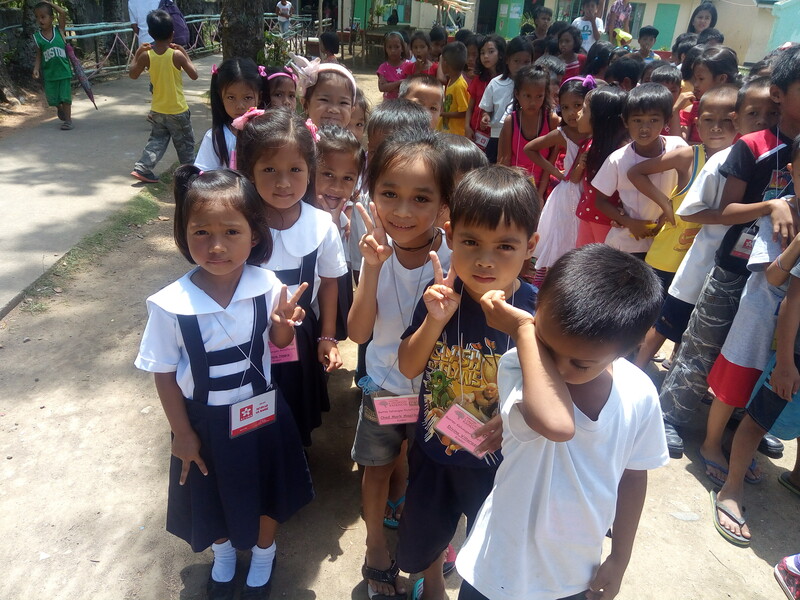 ABS-CBN Lingkod Kapamilya Foundation’s child welfare program, Bantay Bata 163 recently held a 90-day feeding program which benefitted 155 school children at Itulan Elementary School in Brgy. Itulan, Pasacao, Camarines Sur through the generosity of S.M. 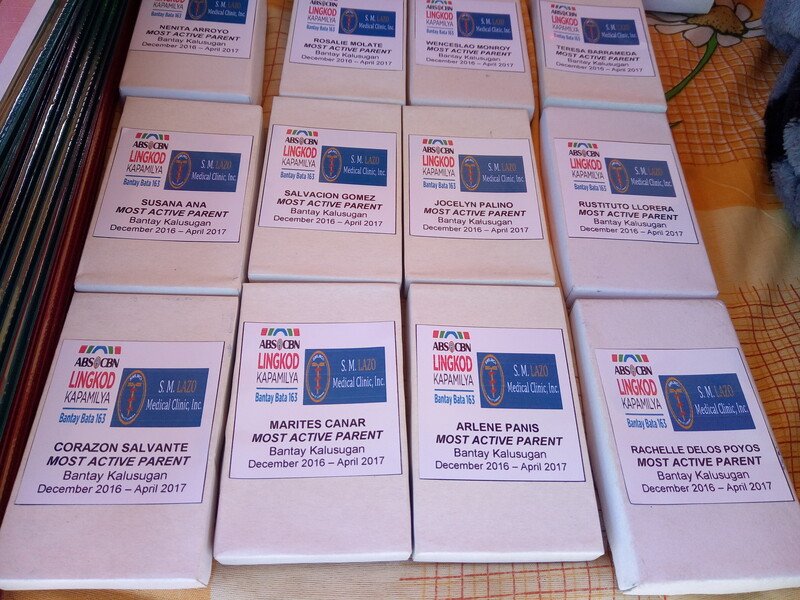 Lazo Medical Clinic Inc.
From December 2016 to April 2017, 151 out of 155 school children had an increase on their weight which varies from 1 to 10 kilograms. They were served lunch daily during school days but double feeding was implemented after the typhoon. Also, the food was prepared by the parents of the beniciaries who reports to school alternately to perform their tasks such as marketing, cooking and serving the food. Parents’ also attended classes about parenting. Children also enjoyed playing during children’s activities. There were also medical and dental check-ups and services provided to ensure the health of the family. The feeding graduation was attended by the municipal mayor and other partners. Teachers and parents, are very grateful of the outcome of the feeding programs because they can see changes on the behavior of the children. They are more active and they now enjoy eating fruits and other nutritious food. Twenty parents were awarded as “Most Active Parents”. They received a medal together with certificate and a grocery pack as a token for their active participation during the entire program. 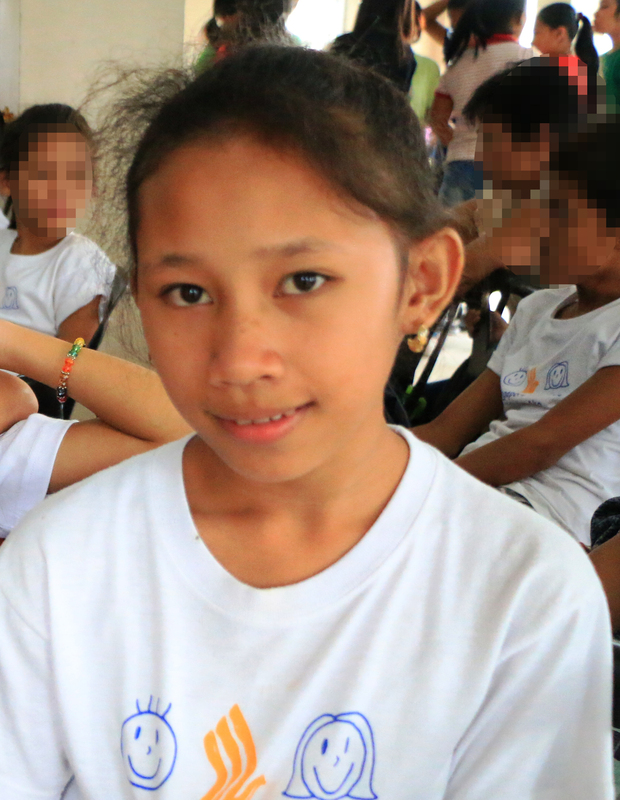 After the feeding graduation, kids together with their parents had a chance to play and enjoy the free lunch, raffles, medical check-ups and free medicines and vitamins. 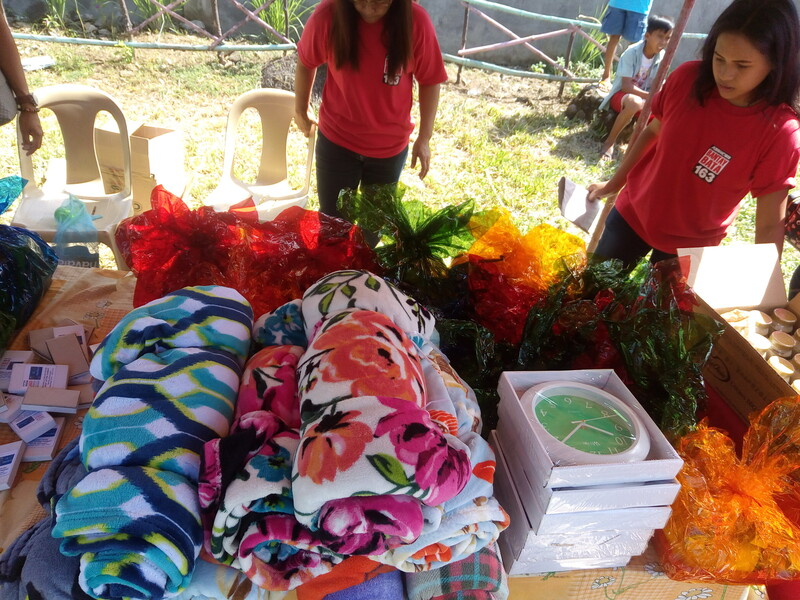 At present, livelihood opportunities for the parents of the beneficiaries were being planned with the support from the local government unit of Pasacao, Camarines Sur.